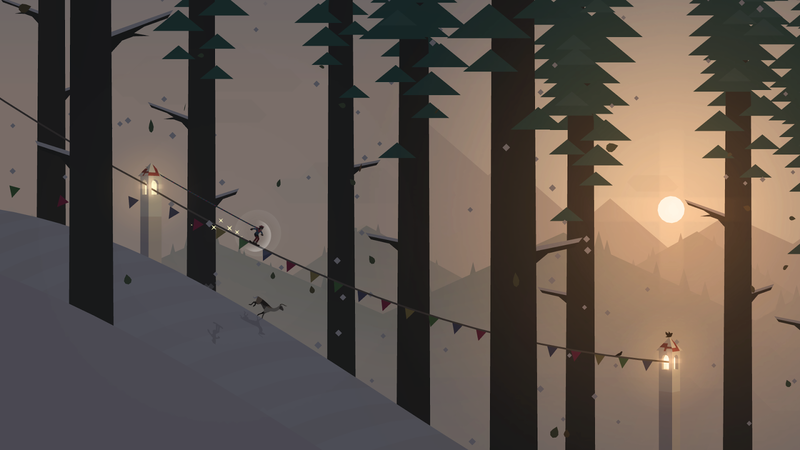 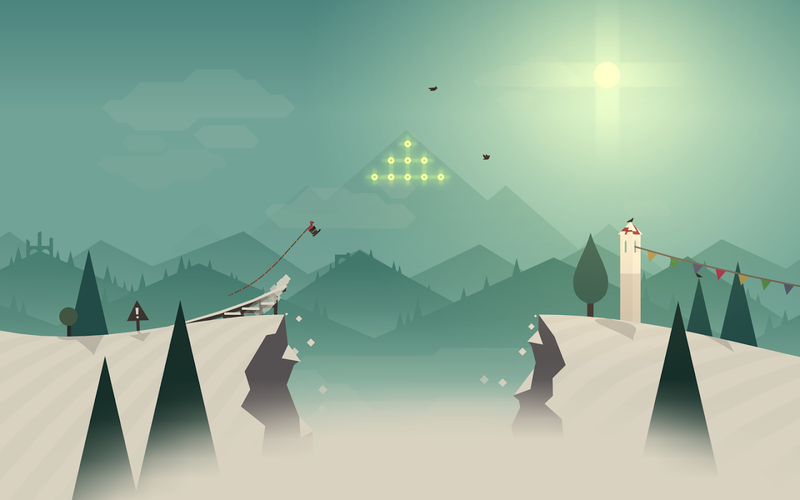 Join Alto and his friends as they embark on an endless snowboarding odyssey. 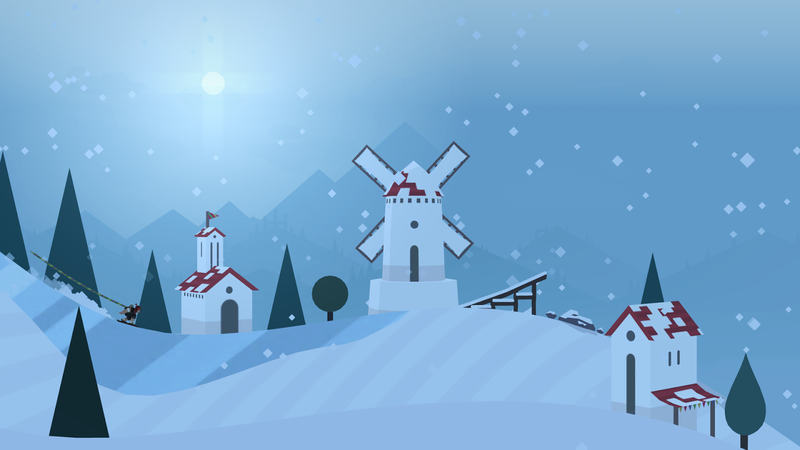 Journey across the beautiful alpine hills of their native wilderness, through neighbouring villages, ancient woodlands, and long-abandoned ruins.Along the way you&apos;ll rescue runaway llamas, grind rooftops, leap over ter... see more Join Alto and his friends as they embark on an endless snowboarding odyssey. 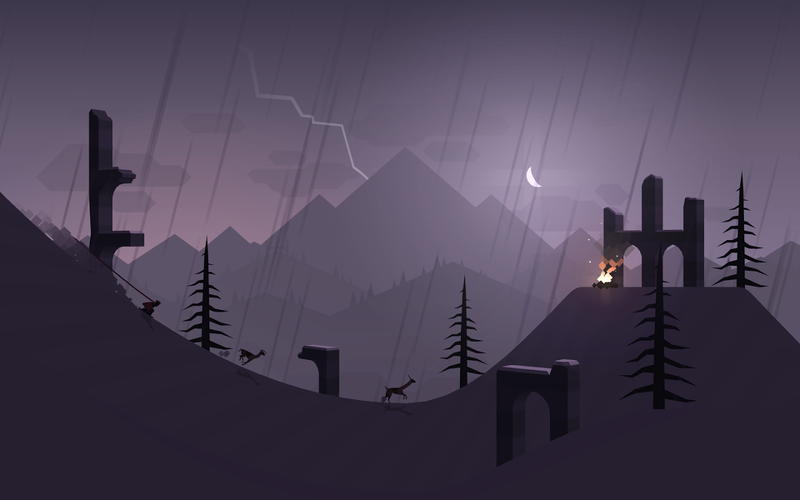 Journey across the beautiful alpine hills of their native wilderness, through neighbouring villages, ancient woodlands, and long-abandoned ruins. 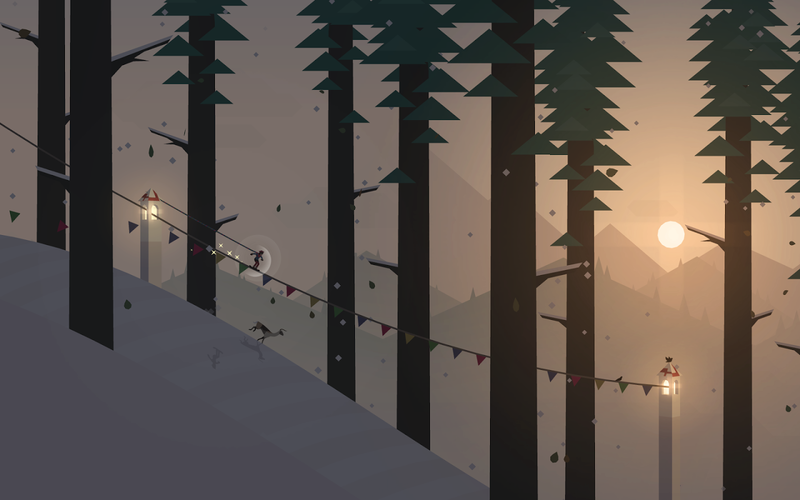 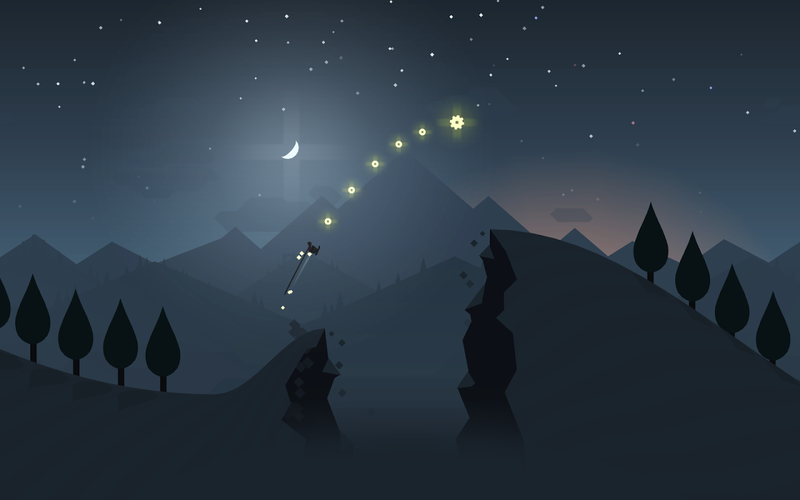 "Alto&apos;s Adventure demands your attention"